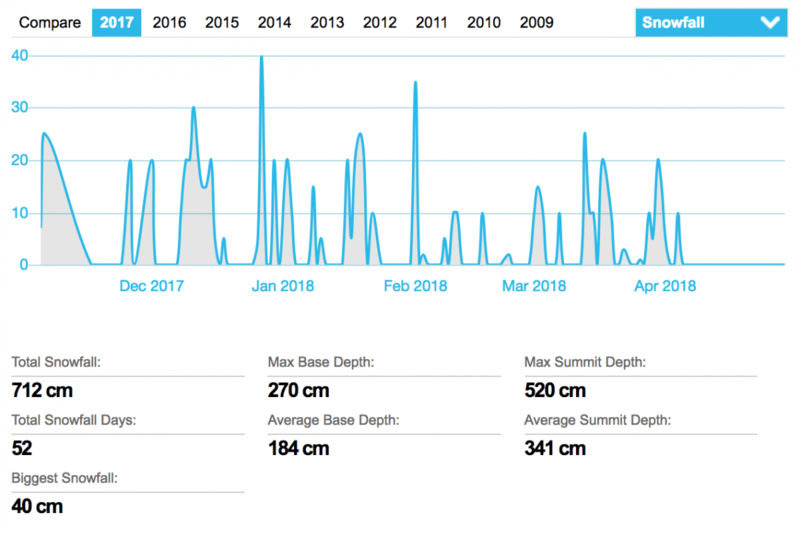 Having spent over 10 ski seasons in Morzine and the Portes du Soleil we were super excited when the snow kept falling all season long, starting in November and continuing all the way through until April over 700cm of snow fell during the season. Morzine is just over an hour's drive from Geneva Airport and is located the middle of one of the biggest ski areas in the world - the Portes du Soleil ski domain. Morzine's ski area is filled with cruisy, tree-lined blue and red runs, and it's also linked directly to the ski resorts of Avoriaz and Les Gets. Although the village is situated at a relatively low 900 metres, it's network of lifts reaches the panoramic Chamossière at 1800 metres, and Avoriaz, at 2100 metres. You may not be able to ski back to your accommodation at the end of the day, but the extensive lift system and free shuttle services ensure you'll find it easy to get back to your accommodation whatever the snow cover.